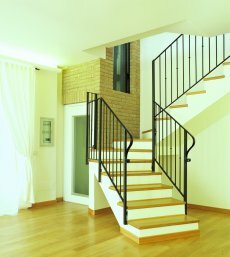 "Value added for your home"
Available for installation in walled shafts or with its own, stand-alone metallic structure. Can be used both internally and externally to buildings. 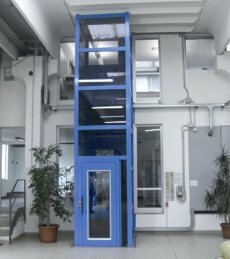 SITES lifts are suitable for any building, and can be personalised in terms of installation and size. They do not require: Lift shaft· Inspection pit, Upper head, Supporting walls or preinstalled wall clamps for installation.